We all know and see big nasty articulated streamers in the fly shops and online thinking would a trout really eat that thing? Isn’t it too big? 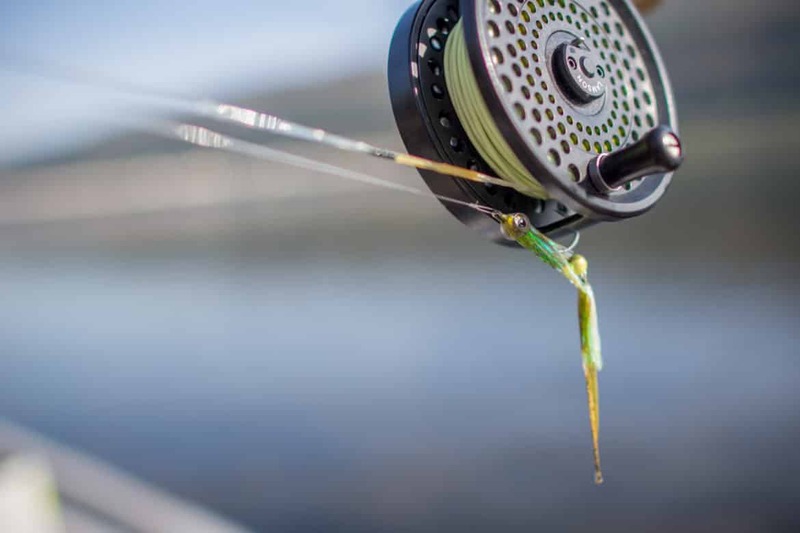 In most cases yes, a lot of big crazy streamers are overkill but making sure you are equipped with a solid selection of four to six-inch-long articulated streamers can be the difference of finding that trophy and blowing it. Sometimes you just pack up your car at the spur of the moment with one of your best friends and hit the road three hours into the new year. Especially if you’re headed to Nevada’s Pyramid Lake. 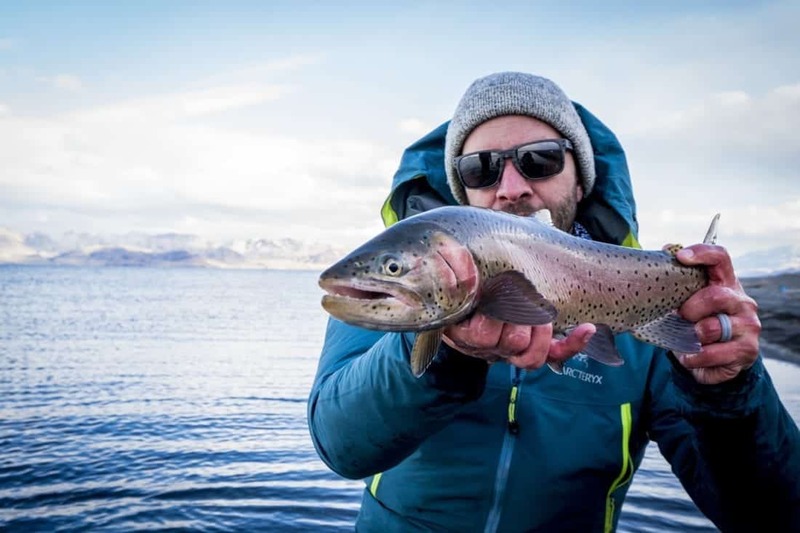 Although you can catch the cutthroat trout of your lifetime, what’s stuck out most to me was the hospitality provided by the community around Pyramid Lake. 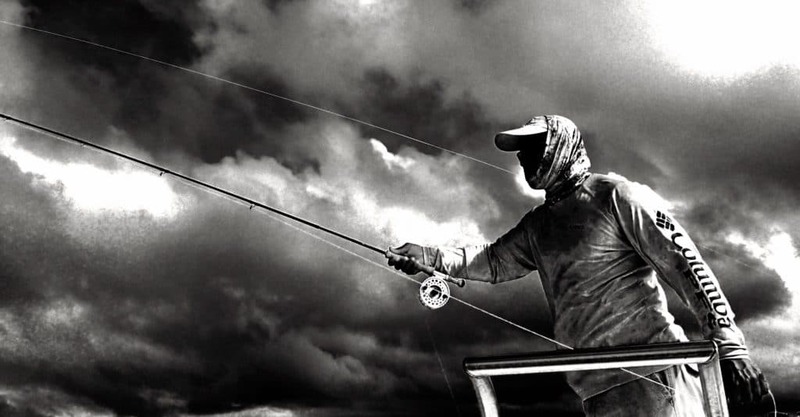 Every fly fisherman, at some point in time, needs a tactical intervention. In my case, it happened to be a depth issue. I needed to properly understand the connection between the weight of my flies, the depth, and flow of the water I was fishing. The most beneficial advice I have ever received when it comes to technical nymphing was to use more weight! This will help you identify the speed and depth of the current better. 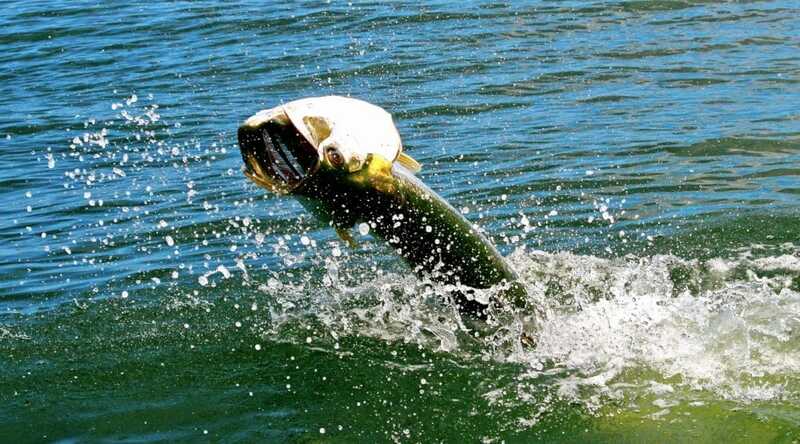 Not every hole or riffle should be fished with the same amount of weight or depth. 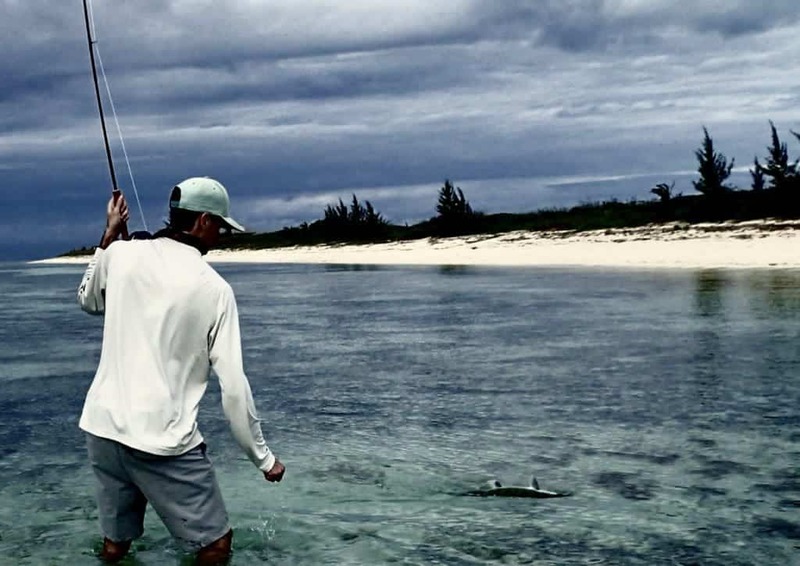 Make sure you are properly evaluating and surveying the stretch you have chosen to fish and adjust accordingly. A deep plunge pool requires more weight and depth for the flies to get down deeper, but that same approach might not work on a riffle. Less weight and less depth would much more likely cater to that type of water. So, what does this do? As an avid angler, the most essential and helpful dynamic to technical trout fishing relies on the ability to gauge depth and flow. Take a minute to survey and prospect once you get to the water, don’t just rush into a spot. 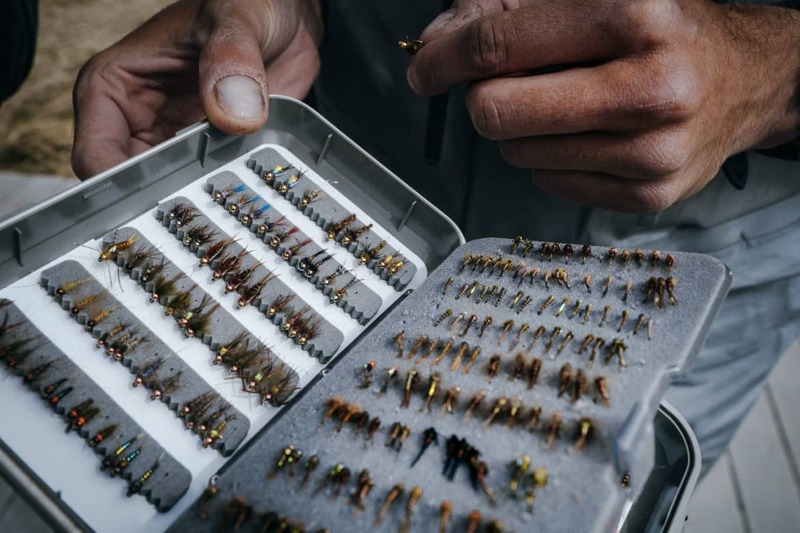 Look at the water and visualize where the bugs may be, where the fish may be, and where your flies need to be to directly replicate the mannerisms of the natural ecosystem. This perspective has made me a better angler as I still continuously strive to observe and mimic the environment surrounding me to better understand how to trick those picky fish.